For those who are not familiar with the term, audio protocol, it is a term used in audio and broadcast engineering. It is the use of an Ethernet-based network to distribute real-time digital audio. It is designed to replace massive snake cables and fixed wiring, and in its place, uses a standard network structured cabling, providing a reliable backbone for any audio application, such as large-scale sound reinforcement in stadiums, airports, convention centers, multiple studios or stages. 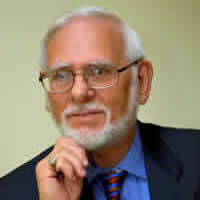 Dante is a protocol designed by Audinate in 2006 for transmission over standard Ethernet networks. It is a combination of software, hardware, and network protocols that deliver uncompressed, multi-channel, low-latency digital audio over a standard Ethernet network using Layer 3 IP packets. Like most other audio over Ethernet technologies, Dante is primarily for professional and commercial functions. It is used in applications where a large number of audio channels must be transmitted over relatively long distances or to multiple locations. Dante is an uncompressed, multi-channel digital media networking technology, with near-zero latency and synchronization. Dante is the preferred audio networking solution that has been adopted by more pro-audio AV manufacturers than any other networking technology. Using just one cable, Dante eliminates heavy, expensive analog or multicore cabling, by replacing it with low-cost, easily-available CAT5e, CAT6, or fiber optic cable. Dante incorporates media and control for your entire system over a single, standard IP network. There are several companies that have sent digital audio over CAT5 using their own proprietary protocols that don't work with standard networks. Dante systems can easily scale from a simple pairing of a console to a computer, to large capacity networks running thousands of audio channels. Because Dante uses logical routes instead of physical point-to-point connections, the network can be expanded and reconfigured at any time with just a few mouse clicks. Signal routing and system configuration with Dante is fast, simple, and extremely flexible. The Dante Controller is a powerful software application that manages devices on the network. To setup a Dante network, it is just a matter of plugging devices into an Ethernet switch and connecting a computer. All Dante devices are automatically discovered and displayed in the Dante Controller. The Dante Controller is a free software application that enables an audio operator to route audio, and to configure devices on a Dante network. With automatic device discovery, one-click signal routing and user-editable device and channel labels, setting up a Dante network couldn’t be easier. The Dante Controller is much more than just a configuration and routing matrix. The Dante Controller provides essential device status information and powerful real-time network monitoring, including device-level latency and clock stability stats, multicast bandwidth usage, and customized event logging, enabling the operator to quickly identify and resolve any potential network issues. The operator can also quickly and easily backup, restore, move, and reuse Dante network configurations using Presets, and edit Dante routing configurations offline. The Dante Controller is available for Windows and Mac OS X. The latest version is the Dante Via—an easy-to-use interface, which allows the operator to see at a glance what’s playing on the computer and what devices are transmitting to the network. Selecting a source on the computer and routing audio to a destination is as simple as drag and drop. For an instant mix, multiple sources can be dragged to a destination. The technology allows any connected audio interface, whether it is Firewire, USB, Thunderbolt, etc. to share with any other network attached computer. Via is an alternative to the Dante Controller, which shows a cross-point matrix view of the system. The Via software runs on Windows or Mac with the same functionality. The user interface is simple and intuitive with the left-hand side of the screen displaying audio sources, and the right side displaying destinations. The sources appear in one of four sections, which are local audio devices, local applications, Via devices and Dante devices. 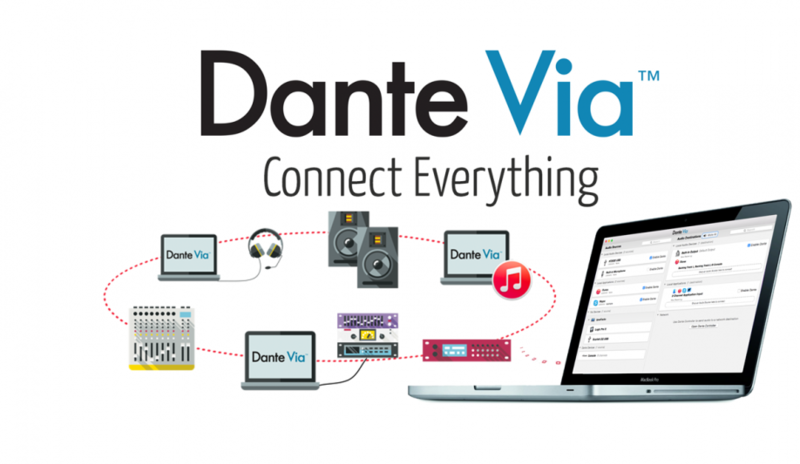 Dante Via enhances any USB or Firewire audio device with network connectivity, allowing you to easily expand your Dante system with hundreds of readily available products. Simply connect your device and check "Enable Dante" in the Dante Via interface, and it's ready to connect with your entire network, unrestrained by short cable runs. Dante Via delivers unprecedented routing of computer-based audio, allowing many available applications and devices to be connected easily and inexpensively. Uses include extending sound to overflow rooms, isolating and playing application audio in public locations, and connecting local audio devices such as headphones to a Dante network to enable easy channel monitoring. Dante HC expands Audinate’s broad portfolio of audio networking choices, which OEMs may build upon, to create cost effective AV products. The Dante HC reference design is ideal for AV equipment products requiring high channel capacity, such as audio matrix routers, large format consoles, public address and evacuation systems and large scale Digital Signal Processors. Dante HC is now the industry’s highest-capacity networked audio ready-to-use solution for professional AV systems. Dante HC supports up to 512 x 512 redundant bi-directional uncompressed audio channels on a single Xilinx FPGA with automatic device discovery, one-click signal routing and user-editable device and channel labels. 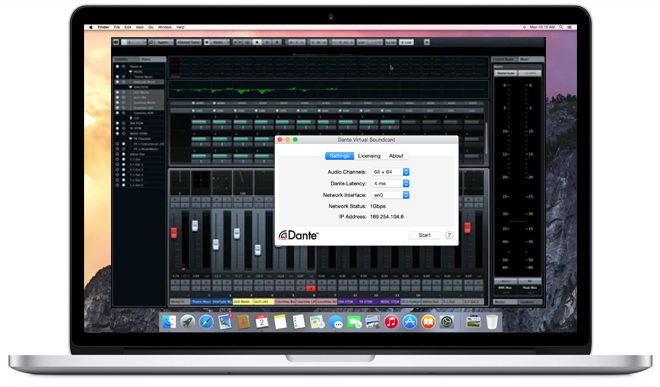 The Dante Virtual Soundcard turns your computer into a Dante-powered workstation, seamlessly integrating your PC or Mac with Dante audio devices on your network. 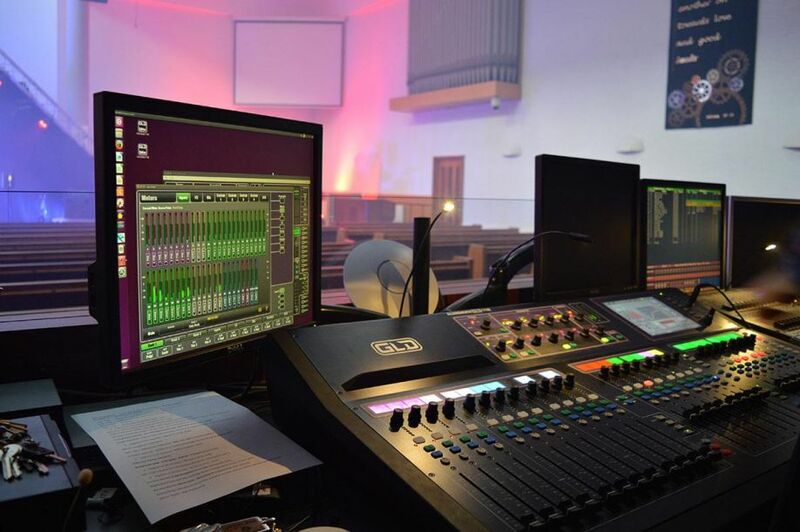 Instantly connect to record, process and playout using any audio application and any combination of Dante-enabled devices. The Soundcard has as many channels of audio as needed. When playing out background music from iTunes, two channels are enough, while recording a huge live production up to 64 channels can be captured, while streaming stereo mixdowns at the same time. The audio operator can route audio to different destinations and devices with any number of channels, including splits with 64 channels of uncompressed, bidirectional audio, which means no-compromised multi-track recording. There is also a virtual Sound Check up to 64 channels of playout for live shows. Sound and Video Contractor, Pro Sound News, and Mix magazine's Best of Show Award for InfoComm 2015 went to Dante Via. Eight other Dante-enabled products also won Best of Show awards, including Yamaha's Rivage PM10 Digital Audio Console, the Dan Dugan Model N Automixer, Allen & Heath's dLive Console Series, the Mackie DL32R, Avid's new VENUE S6L console, the Symetrix SymNet Radius 12×8 EX, Aurora Multimedia's IPX-TCW3 IPBaseT Wall Plate Transceiver, and theFocusrite RedNet MP8R. 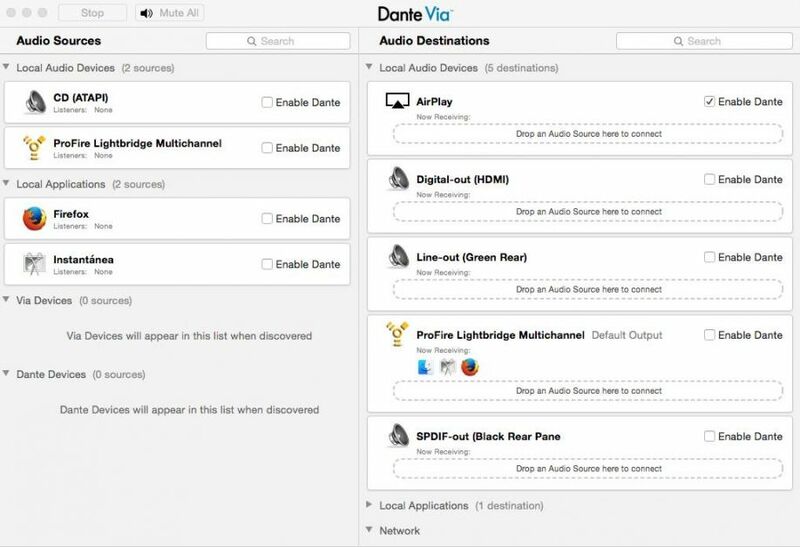 In summary, you can route audio independently between software applications and/or hardware devices on or connected to your computer; and you can share your audio with other users and devices on the Dante network. You can route audio from network sources to your own computer or peripherals; and you can aggregate audio from multiple sources to one or many destinations. You can distribute audio to multiple destinations simultaneously, and push audio to remote.